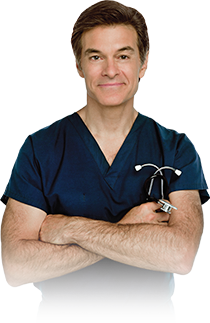 Millions have taken Dr. Oz and Dr. Roizen's RealAge® Test. Find out how old you really are. What's your RealAge? Take the test free now! Take the test free now!